Try a refreshingly different type of photo art! Animate your photos to magically bring them to life with the new Enlight Pixaloop app. Choose to animate one element or several, directing your viewer’s eyes to any component of your photo that YOU want to come alive. 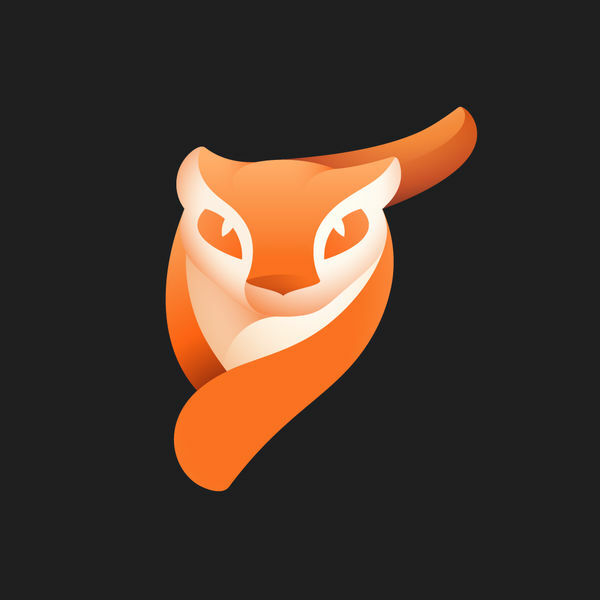 Brought to you by Lightricks, makers of the award-winning Enlight creative suite including: Enlight Photofox, Enlight Quickshot and Enlight Videoleap, Apple’s App of the Year. 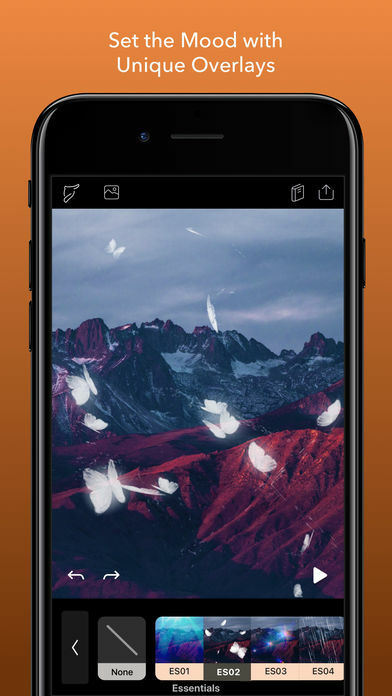 Enlight Pixaloop is part of the Enlight Creativity Suite, including Enlight Photofox, Enlight Videoleap, and Enlight Quickshot. Any photo element: strands of hair, waves, clouds, or clothing can be animated. 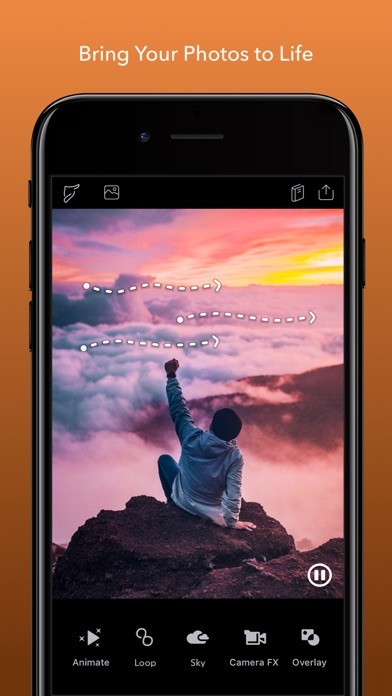 Pixaloop tools give you precise animation control so you can perfect your idea. Choose the speed of movement you want to create moving masterpieces: from the subtle flicker of a candle flame to Marilyn’s iconic billowing white dress to cascading waterfalls to two-way escalators. To animate a photo, place arrows to define motion within the image. Add anchors to gradually reduce the speed in the animated area. Freeze motion in parts of your photos to hold specific elements still and keep it real. Or get unreal and tease nature – reverse the direction of water or spills to defy gravity and flow upwards! – Simple, intuitive UI produces animated photos at professional standards. 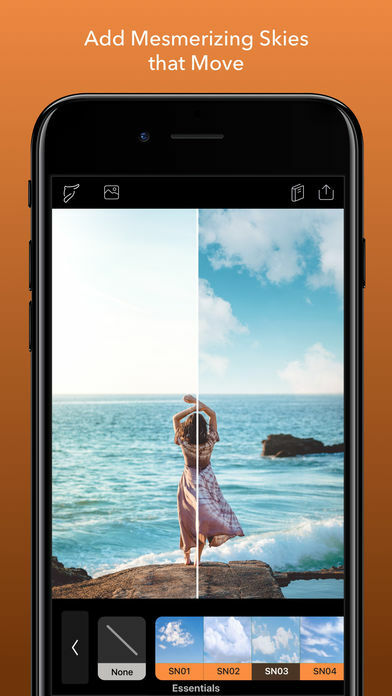 It’s easy to move widgets and use tools to control movement in your photos. 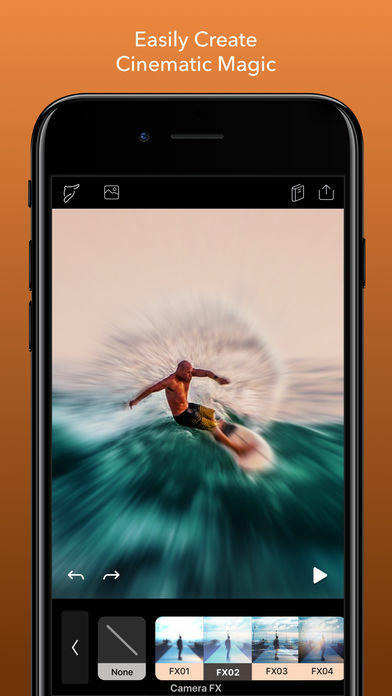 – Camera FX lets you get creative by mimicking movement in a cinematic way. 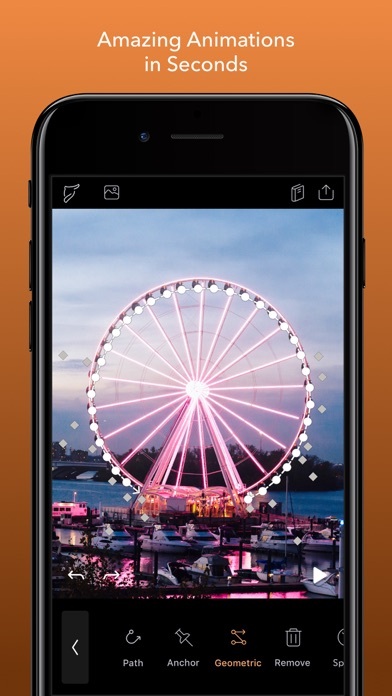 Trendy camera effects include Tilt, Zoom, and ‘Dolly’ effects for perspective distortion. – New Geometrics tool to realistically animate objects like stairs, floors and hallways to create architectural animations with precision on mobile. – Dull skies? Choose from a menu of sunsets and clear blue skies and then animate them with this AI-powered ‘auto’ tool. – You can subscribe for unlimited access to all features and content offered for purchase within Enlight Pixaloop. – Subscriptions are billed monthly or annually at the rate selected depending on the subscription plan. Alternatively a one-time payment plan is available (this is not a subscription). – Subscriptions auto-renew at the cost of the chosen package, unless cancelled 24-hours in advance prior to the end of the current period. The subscription fee is charged to your iTunes account at confirmation of purchase. You may manage your subscription and turn off auto-renewal by going to your Account Settings after purchase. Per Apple policy, no cancellation of the current subscription is allowed during active subscription period. Once purchased, refunds will not be provided for any unused portion of the term. Need inspiration? Tag all your images with #Pixaloop and we’ll feature the best photos!